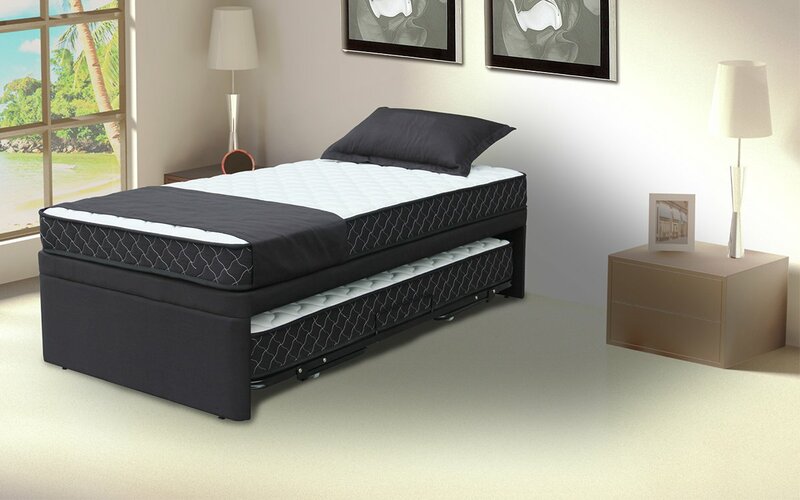 Add versatility and convenience to your bedroom, or guest room, with the Erin trundle bed. 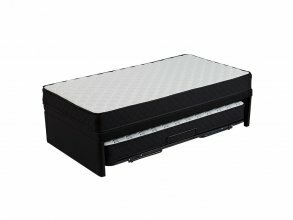 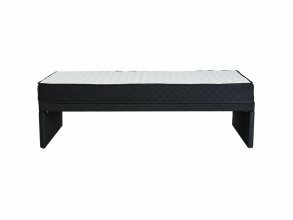 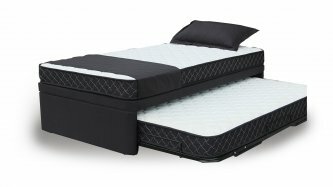 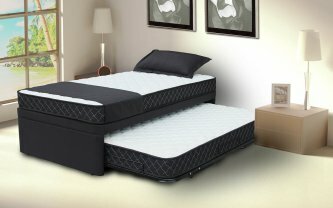 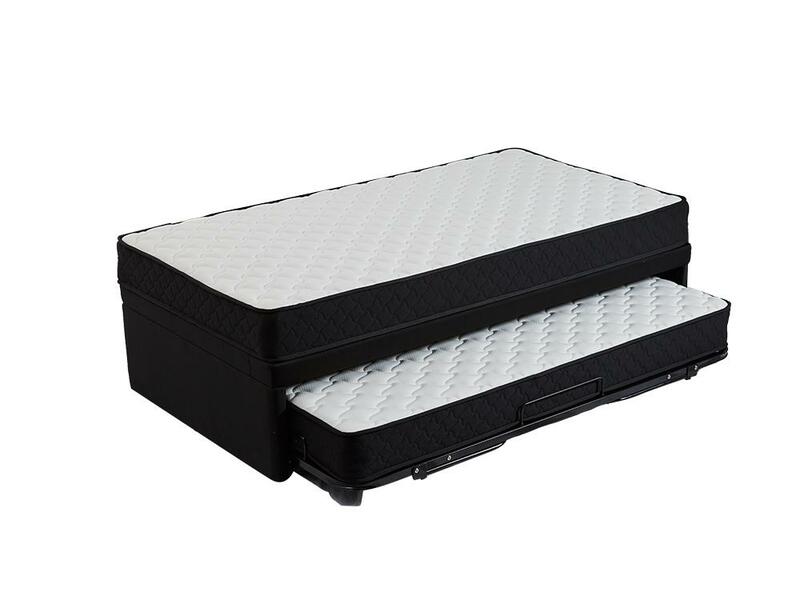 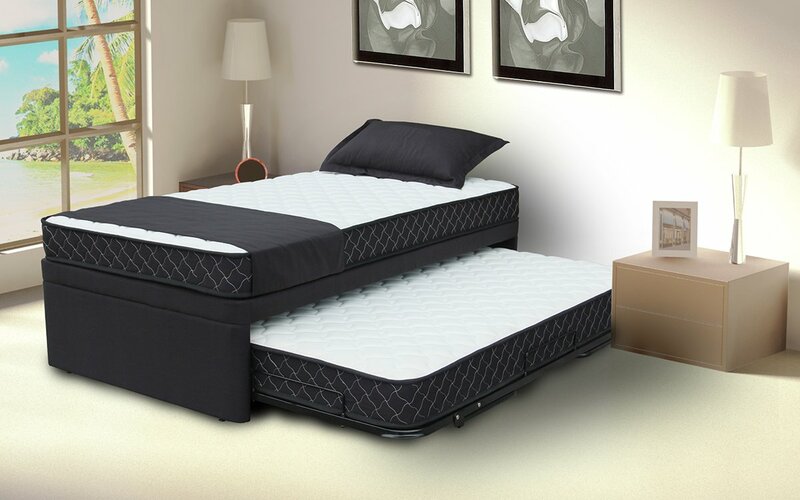 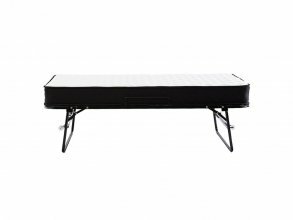 The underbed rolls out easily with spacious underbed drawers for convenient storage. Consisting of one king single bed and matching single trundle bed, the Erin will help you get the most out of your bedroom's space, coming in handy for kids sleepovers, or unexpected visits from guests. 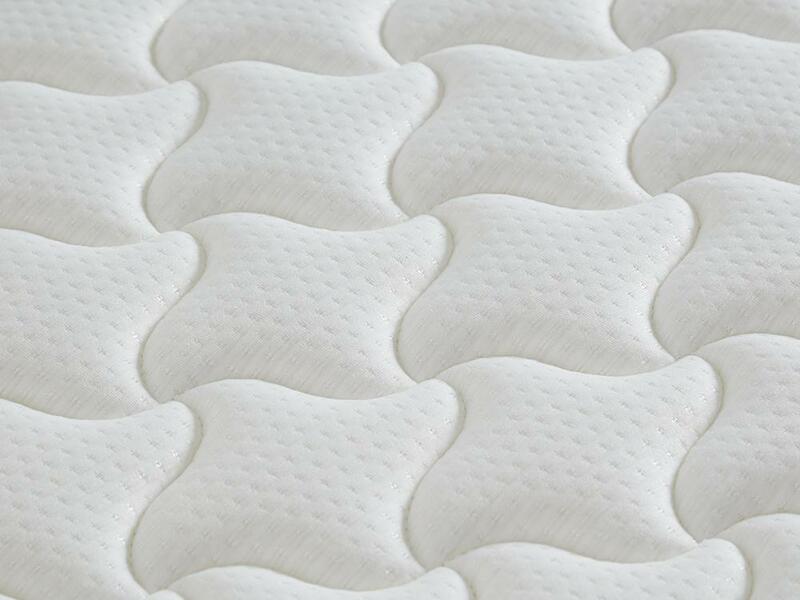 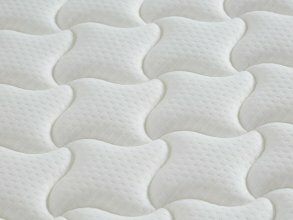 It's a great way to maintain a neat bedroom space.